Love Where You Have Your Baby. 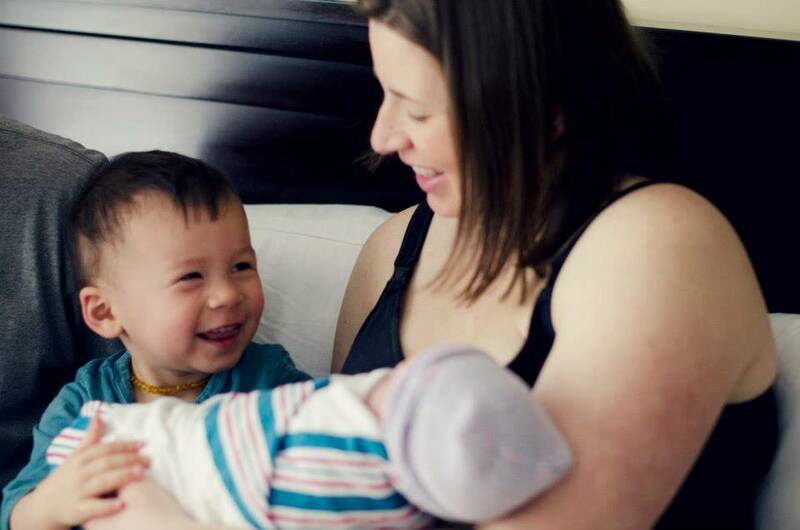 What is it like to experience attentive and heartfelt prenatal care, an empowered birthing experience and in-home postpartum visits at Health Foundations Birth Center? Take a few minutes to watch one family's beautiful journey that exemplifies our model of care: Empowering Women Delivering Joy. Located on Historic Grand Avenue, we are one of Saint Paul's only insurance-partnered natural birth centers. Our midwives are available 24/7, will be by your side throughout your labor & will see you in your home after you deliver. Learn more about our personalized maternity care. Our Midwives and maternity care team provide top-notch clinical care. They have been specially trained to help expectant mothers have healthy, comfortable births. If the need arises, you have the option to go to the hospital & continue care with us. You always knew that you would love your little ones. You didn’t know that you would love the place where you had them. There are plenty of opportunities to see Health Foundations! 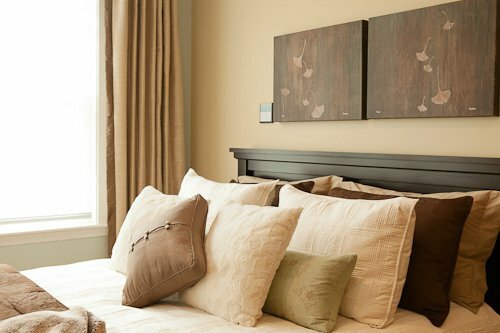 Sign up for a tour, schedule a complimentary consultation or visit our virtual gallery. Find out why we've successfully delivered hundreds of healthy babies and counting! We are here to support you from pregnancy through parenthood. Our experienced team offers personalized care, education and wellness services for new and expectant moms and their families. We serve a limited number of clients so our team can get to know you and help you have the pregnancy and birth you want. We recognize that giving birth is one of the most miraculous and transformative events in a person's life. We are committed to making sure you feel supported, informed and empowered throughout your pregnancy, labor and motherhood. If you are comparing multiple Minnesota birth centers, consider Health Foundations for our dedication to supporting you through your pregnancy and delivery. Our St. Paul birth center was designed with your comfort and safety in mind. We are a fully equipped medical facility with peaceful spa-like rooms so you can relax and give birth in a calm environment. Each birth suite has a birth tub, birth stool, birth ball, walk-in showers, nitrous oxide and aromatherapy for you to use during your stay. See our birth center gallery. Each of our birthing suites include a large tub that is available to you during labor. There are many benefits to laboring in water and our midwives are happy to support women who want to give birth in the tub to do so safely. We are very comfortable with and skilled in water birth. If you have been searching for a Minneapolis birth center, our location in St. Paul is convenient to families based in Minneapolis. We also regularly work with families who travel from a 1-2 hour radius of our center. High touch. Not high tech. We are a unique clinic that combines mainstream medical therapies with complimentary & alternative medicine. We recognize having a baby is an important life event, not just a clinical encounter. We want you to have what you need to take care of yourself and your baby. We know that every woman has her own unique health concerns. We take the time to listen to you, to answer your questions and to make sure you leave your appointment feeling informed and cared for. Learn more about women's health care. *You do not need to be pregnant to see us for your women's health concerns. Complementary and alternative medicine (CAM) wellness therapies we offer include: chiropractic care, acupuncture, yoga and essential oils. Health Foundations has partnered with Grow Pediatrics to provide care at our center. By choosing Grow Pediatrics you are choosing a clinic that loves children and believes healthcare should be delivered in a family-focused atmosphere where a strong relationship exists between provider and family. Learn more about pediatric care at Health Foundations. Pregnancy and early parenthood can be exciting, stressful and overwhelming all at once. We offer a range of pregnancy classes and parenting workshops designed specifically by Health Foundations staff to provide you with a strong foundation for childbirth and parenthood. Our classes are small, intimate and highly interactive, allowing you to get to know the other new and expectant parents in your class. See our calendar for upcoming events and classes at Health Foundations. Having a support network after you have your baby is crucial for emotional health and beneficial for the transition to parenthood. At Health Foundations, we offer a number of avenues of support for new moms and dads. Health Foundations is about nourishing relationships and creating a supportive birth and parenting community at our Twin Cities birth center. We have events throughout the year to bring our families together to build community. Learn from our mamas what it is like to experience birthing with Health Foundations.